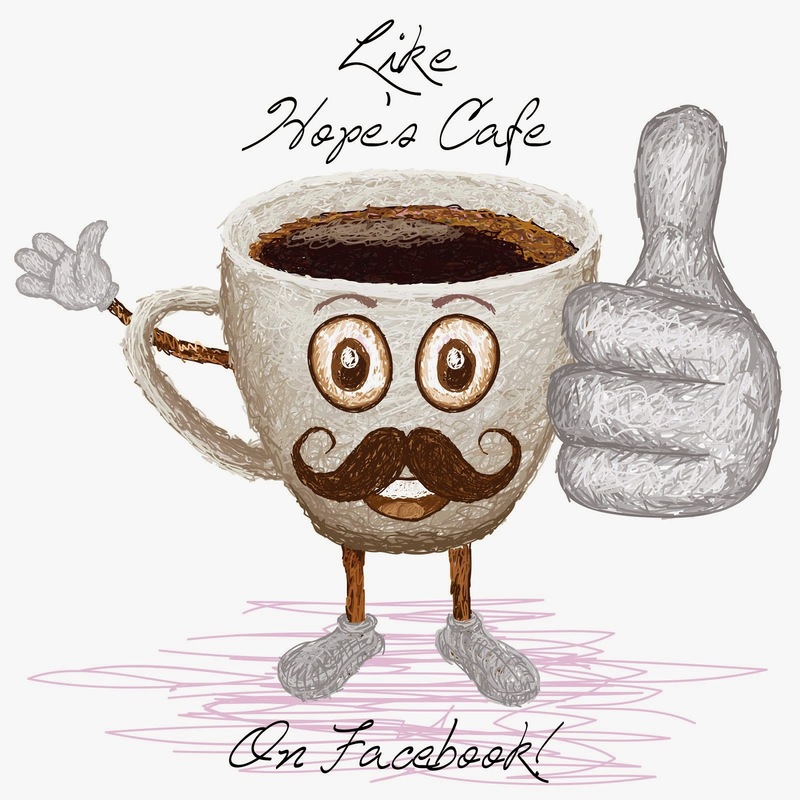 Hope's Cafe: ENJOY Hydrating Hair Care Pack #Giveaway! How many of you are having trouble with your hair during this summer heat? I sure am! My hair is already dry and tends to frizz, and when you add the humidity we've had lately, the frizz is awful. Finding hair care products that add hydration and get rid of the frizz, without weighing down the hair or leaving my scalp feeling greasy, is a big deal. So when ENJOY sent me a trio of Hydrating Hair Care products, I was very excited to try them, and hopeful for great results after my previous experience with ENJOY. Let me say from the start that I was not disappointed in the results. The trio included a Sulfate-Free Hydrating Shampoo, Hydrating Conditioner, and Hair Mask, which is an intense, once-a-week treatment. This is one of very, very few sulfate free shampoos I have ever used that really moisturized my hair. 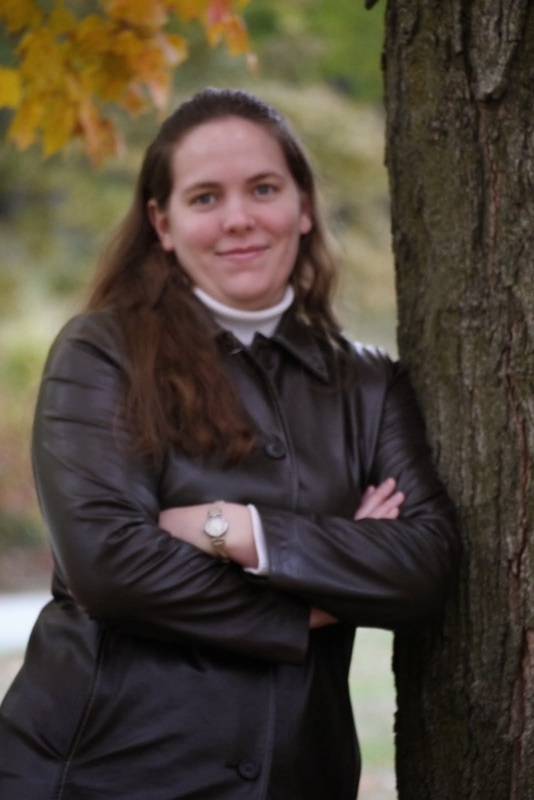 Typically, finding sulfate-free means I can only use them a couple times a week, and need to follow up with a super-moisturizing conditioner, because they just don't hydrate like I need. 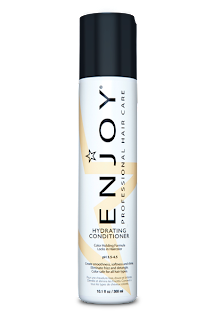 ENJOY's SF Hydrating Shampoo however, has a unique feature; it works with each individual's hair to provide the best cleansing while hydrating. 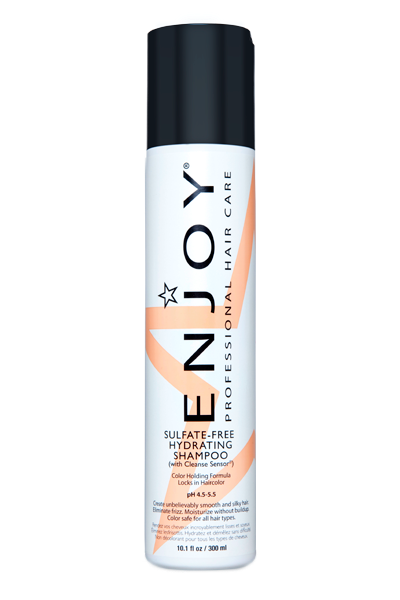 Another benefit, unlike most sulfate-free shampoos, is that it only takes a small amount. Even with my long hair, I only need to use a quarter-size amount to get a nice lather throughout. The conditioner is a great finish, as it really turns my hair silky smooth. Without adding extra weight, it adds in extra moisture so my hair stays smooth and frizz free throughout the day. The Hair Mask is, as I said, something I use once a week. This gets applied after washing (I use a detoxifying wash right beforehand), and stays in for 2-4 minutes. After rinsing, my hair is sooo soft! The extra boost of moisture helps keep my hair in good shape until the next use. 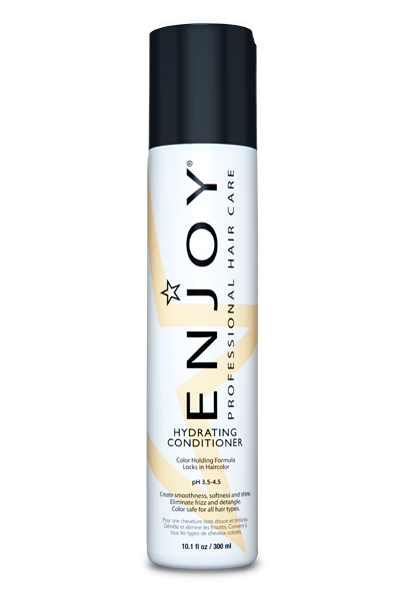 I am so thrilled to have discovered ENJOY's hydrating products, and would recommend them to anybody who is looking for smooth, frizz-free, hydrated hair this summer! One of my readers will receive an ENJOY Hydrating Trio!! I would love to try the spray gel! 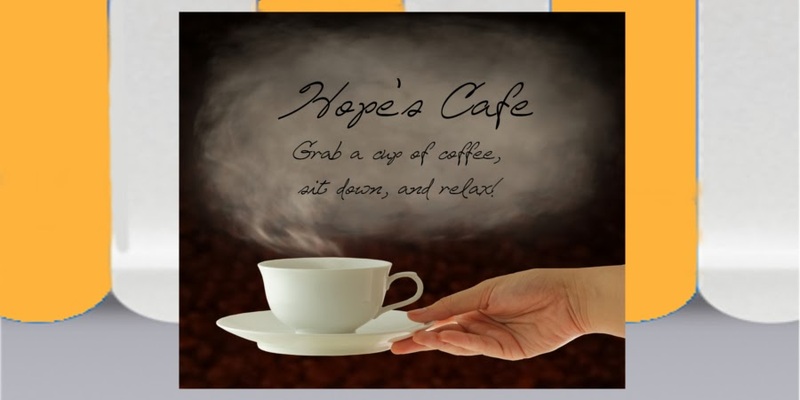 I love their Enjoy Flat Iron! I would like to try the Spray Gels or any of their styling aids. I would love to try the Straightener. (I have actually used it before - it's what my stylist puts in my hair when I get a cut before styling). Would love to try the Sulfate free luxury shampoo. I'd love to have one of their flat irons!